Enjoy a mix of our sensual Mi Amour Mood aroma combo. A Beautiful scent of nutmeg essential oil which when used helps in the relief of pain, swelling and inflammation, while aiding in blood circulation, while manuka oil can give you relief from the irritating problems of acne. And also, used to help eliminate bad body odours. Promotes healthy skin leaving it toned with eliminated dry skin. Cinnamon Oil- Cinnamon helps to improve the circulation of blood. While boosting the activities of the brain and It also helps to remove nervous tension and memory loss. Lemongrass Oil- boosts self-esteem, confidence, hope, and mental strength, and it uplifts spirits and fights depression as well. This also relieves anxiety. As an antidepressant, lemongrass can be systematically administered to patients with acute depression who are undergoing rehabilitation after acute shock. Tangerine Oil- enhances secretions of the endocrine system and also tones up the nervous system to keep you alert and active. 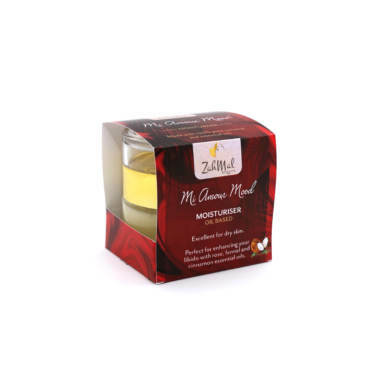 A sensual moisturiser thats perfect for all your knotty kneads and also assists the fight of dry skin. Patchouli – is said to be used to treat skin, such as dermatitis, eczema, acne and dry chapped skin. Cinnamon oil and Rose Absolute – helps in arousal of sexual desires in men and women, Rose Absolute also helps relieve anxiety and stress. This coconut oil based moisturiser is perfect for everyday use. 100% all Natural and unconcentrated coconut oil with pure essential oils. Helps the fight of itchy dry skin while eliminating insomnia. Lavender essential oil – excellent for improving mental concentration, reducing stress, calming agitation and alleviating insomnia. Studies have found that lavender calms the nervous system — lowering blood pressure, heart rate, and skin temperature as well as changing brain waves to a more relaxed state. Geranium oil- Helps to reduce stress and depression, which helps improve blood circulation . 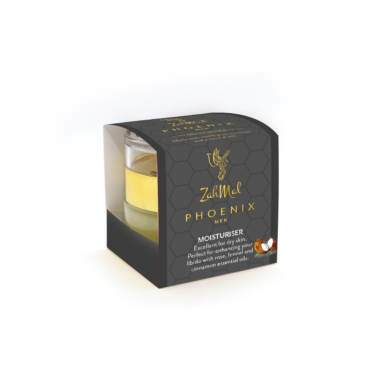 This floral sweet-smelling oil calms and relaxes the body and mind. The perfect gift set for him. A great scent of nutmeg to sedate and the perfect combination of essential oils to help ease muscle tension. Lavender Oil is a calming scent which makes it an excellent tonic for the nerves and anxiety issues; its said to also be helpful in treating migraines, headaches, depression, nervous tension and emotional stress. While Rosemary Oil tones the skin, removes dryness and prevents acne; as well as, when on your skin, inhaling its scent can boost your mental activity. 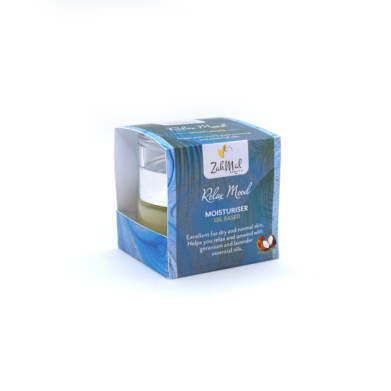 The combination of Focus Mood essential oils stimulates mental activity, clears the mind, and boosts cognition. 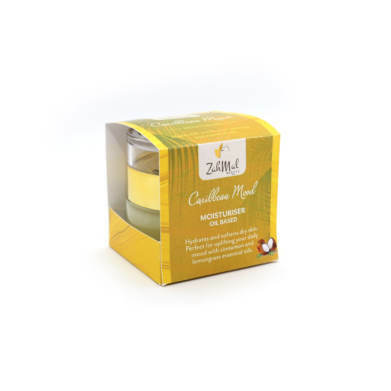 Containing menthol, which is good for the skin because it gives a cooling sensation, this helps nourish dull skin and improves the texture of oily or greasy skin.